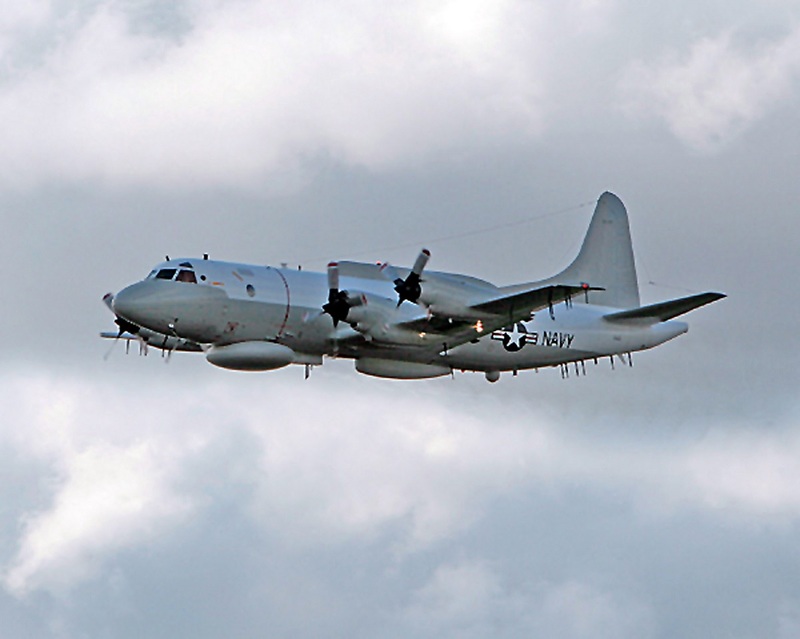 According to a Pentagon spokesman a Chinese J-10 fighter jet performed an “unsafe” intercept of a U.S. Navy EP-3 reconnaissance aircraft on Jul. 23, 2017 while it was flying in international airspace over the East China Sea. The J-10 was armed and came as close as 300 feet in front of the EP-3, causing the Navy aircraft to take “evasive action,” a U.S. defense official told CNN. The official explained that another armed J-10 was involved in the intercept but only one of the aircraft acted in a “unsafe” way. The “EP-3, flying in international airspace in the East China Sea, was intercepted by two Chinese J-10s,” U.S. Navy Capt. Jeff Davis told reporters Monday at the Pentagon. The intercept took place approximately 80 nautical miles east of the Chinese mainland in international airspace, according to the U.S. official. Actually China maintains an “Air Defense Identification Zone” over much of the East China Sea, something the U.S. does not recognize. Noteworthy this is the latest in a series of similar encounters in the region. In May in fact, two Chinese J-10s similarly intercepted a U.S. surveillance aircraft over the South China Sea in what the U.S. Navy described as an “unsafe” maneuver. Moreover as we have explained earlier that month, two Chinese Su-30 fighters came within 150 feet of a U.S. Air Force (USAF) WC-135 Constant Phoenix plane, with one flying upside-down directly above it. “This is uncharacteristic of the normal safe behavior we see from the Chinese military,” Davis said. The most famous encounter between a U.S. Navy EP-3 and a Chinese aircraft occurred in 2001 when a J-8 fighter collided with the U.S. plane, forcing the EP-3 to conduct an emergency landing on Hainan and prompting an international dispute between Washington and Beijing.